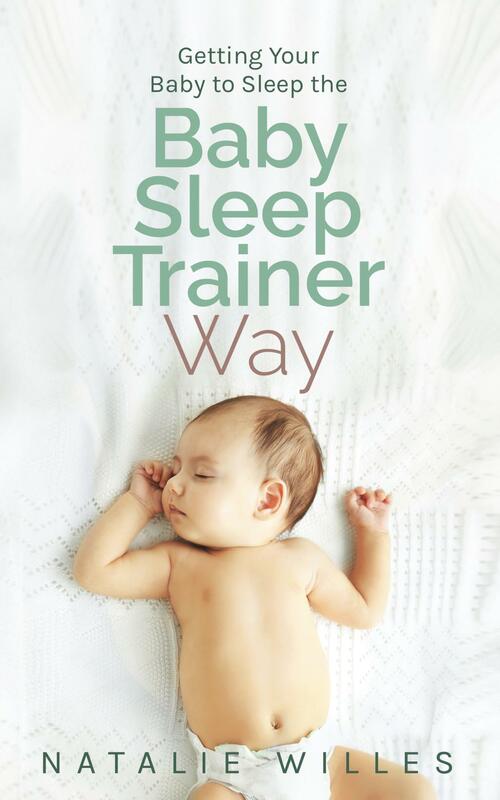 Certified sleep consultant Natalie Willes, known also as The Baby Sleep Trainer, shares her effective and efficient sleep training method in her new book, Getting Your Baby to Sleep the Baby Sleep Trainer Way. Thousands of families throughout the world have used the Baby Sleep Trainer method to help their infants and toddlers learn to sleep through the night and take healthy naps, all with the fewest tears possible. Backed by thorough scientific data and years of professional experience, the Baby Sleep Trainer Method offers parents a tried and true solution for children aged 16 weeks through 3.5 years. The BEST Book for Sleep Training your Baby! Check out dozens of glowing 5-star book reviews on Amazon for Getting Your Baby to Sleep the Sleep Trainer Way by Natalie Willes. Seeking extra help? 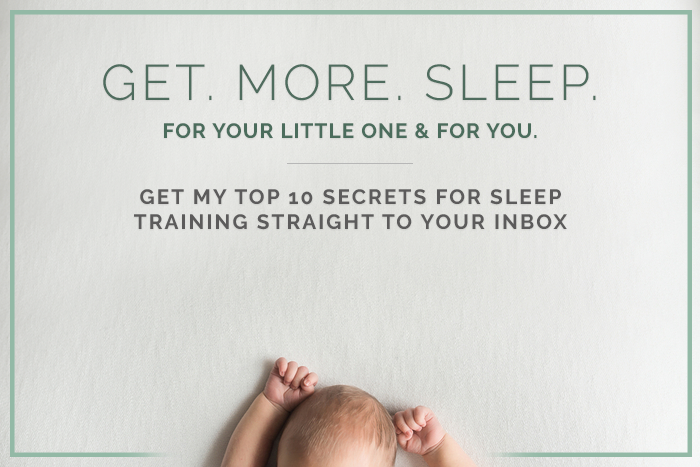 An eBook of Getting your Baby to Sleep the Baby Sleep Trainer Way is also included when you sign up for the Online Training Series.